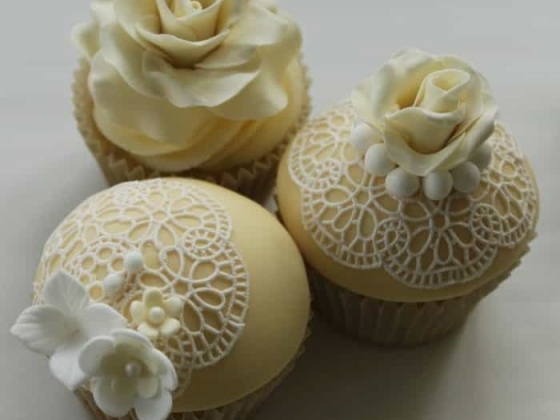 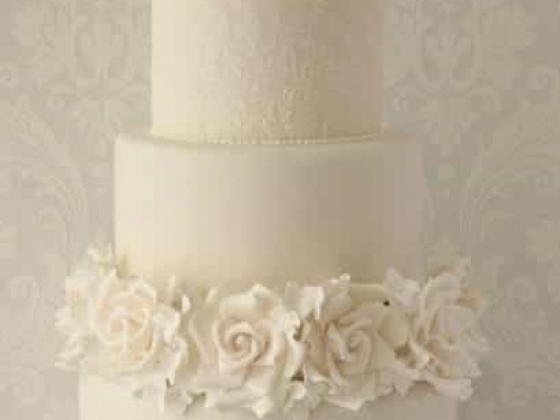 The Enchanting Cake Company specialises in creating beautiful bespoke cakes for your special occasion. 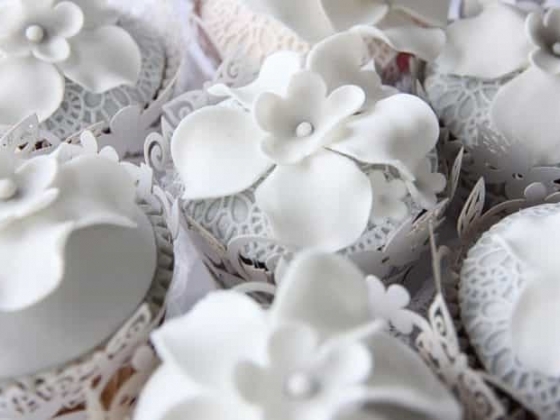 We offer a personalised service from the initial consultation to the delivery and setup of your unique creation. 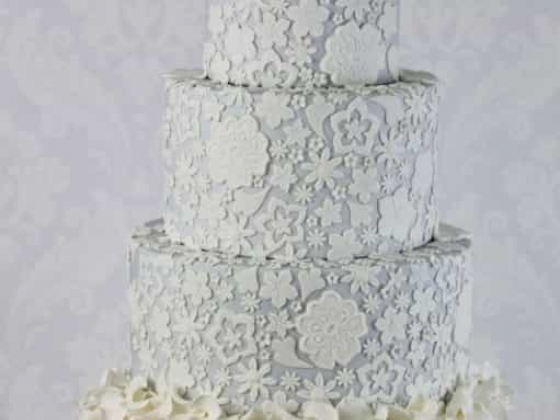 We go to great lengths to create the cake of your dreams and make sure that you are personally involved in every decision Using only the finest ingredients sourced from around the world, our award-winning designs not only look stunning but taste delicious too. 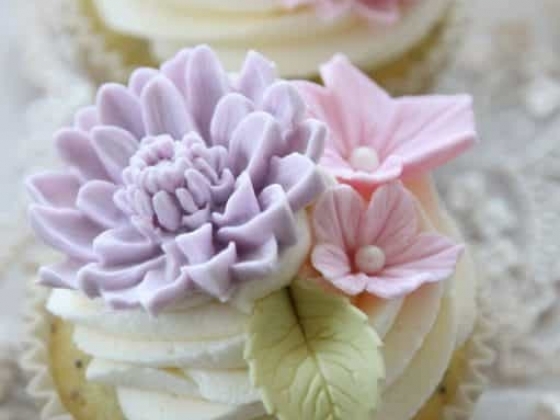 Our extensive flavour list is continuously updated based on client preferences and ranges from the classic delicious vanilla sponge to a unique masala chai tea. 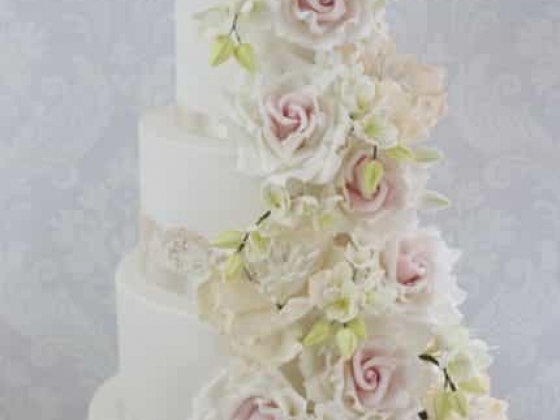 We work closely with clients using your inspiration to transform ideas into reality. 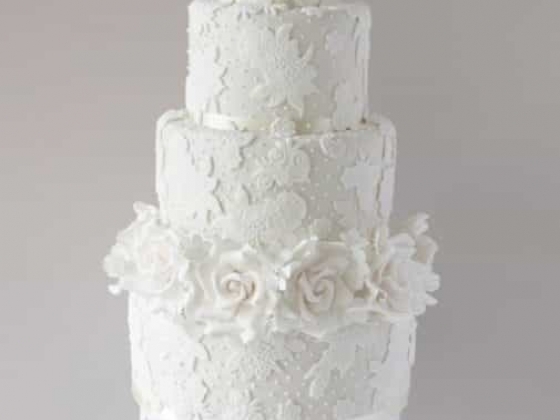 With our close attention to detail at every stage from initial concept to the finishing touches, we strive to make your special day unforgettable. 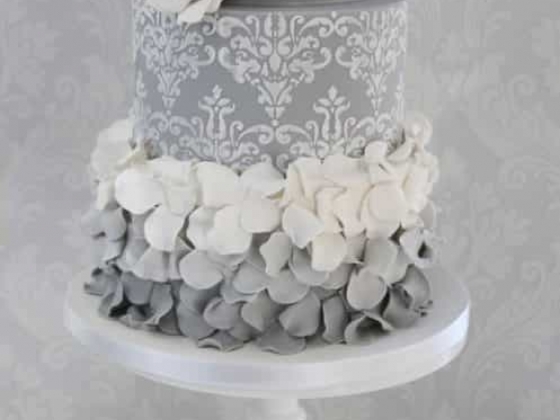 We can help you choose the perfect cake for you by drawing inspiration from elements of your wedding from your flowers to your invitations, we can ensure your cake is a show-stopping creation which blends perfectly with the theme of your wedding. 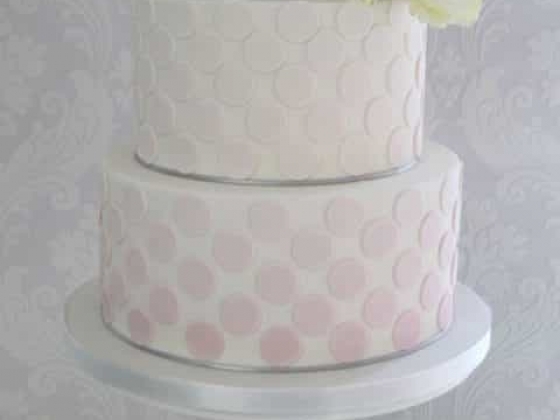 If a tiered cake is not for you, we also have an extensive range of mini cakes and cupcakes which can be arranged in a multi tiered display or individually boxed in personalised packaging. 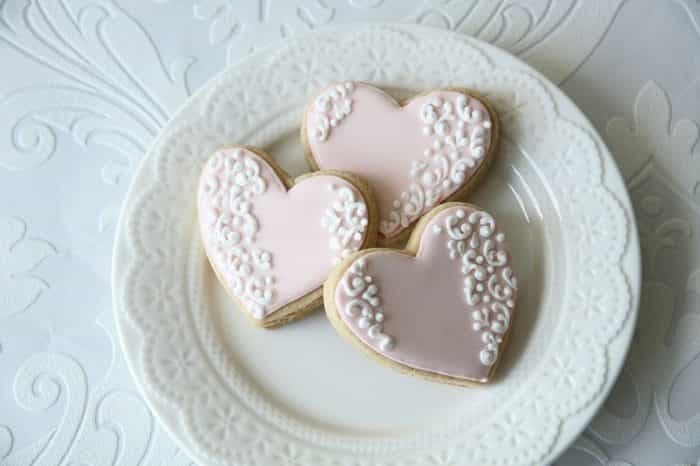 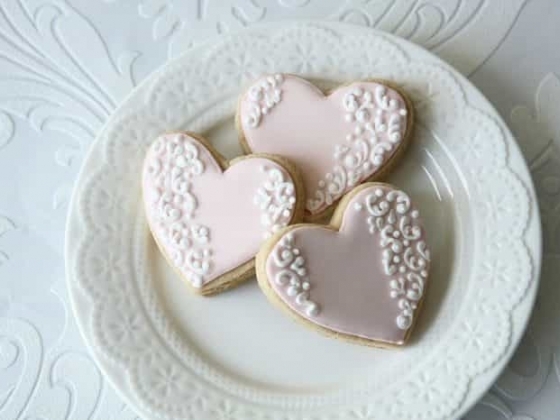 These make perfect favours for your guests as do our range of cookies which can also be fully customised to fit with your theme. 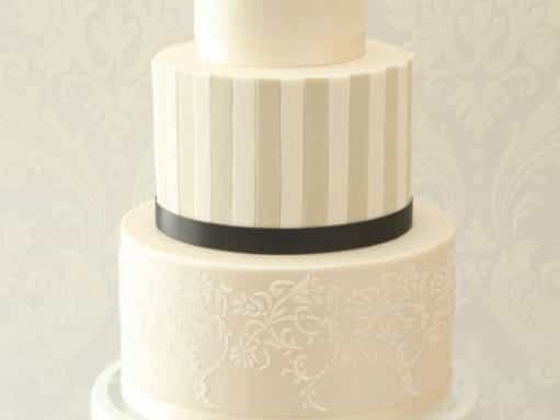 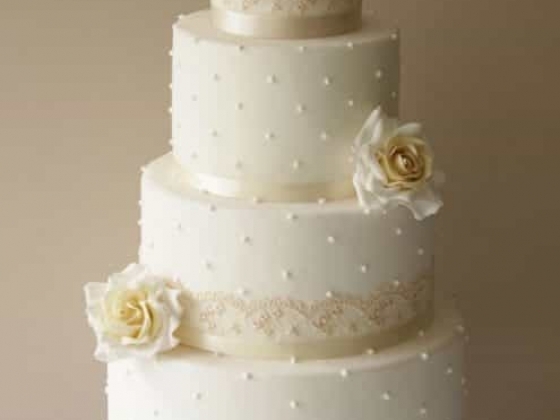 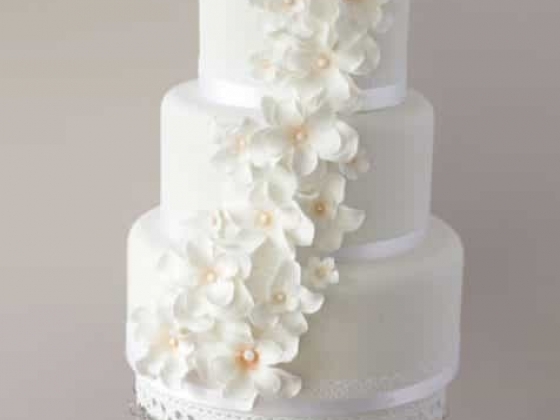 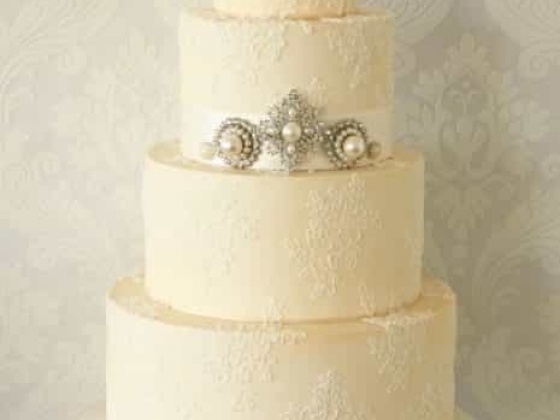 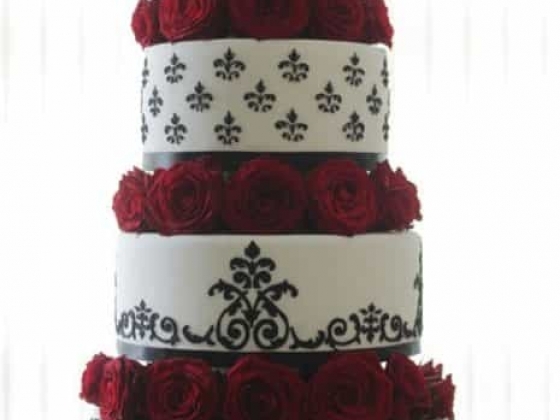 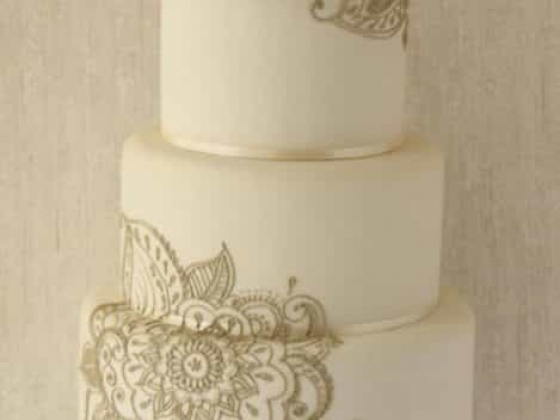 Contact us to make an appointment for a complimentary consultation for your wedding cake. 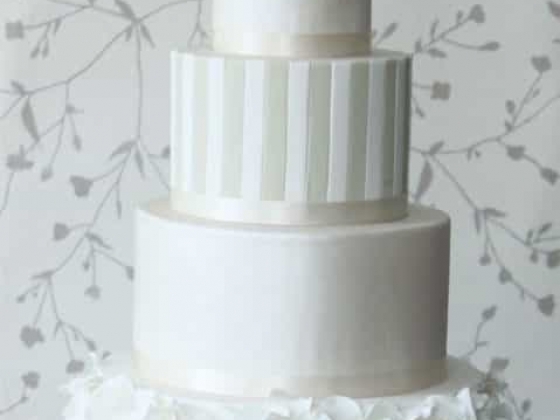 You can sample our most popular flavours as well as browse our latest designs and talk through the design process. 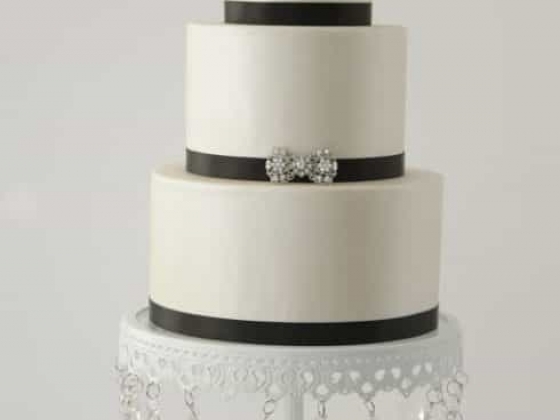 Bring along any inspiration you wish to use, and once you have been guided through the design process, you can rest assured that we will take care of every detail up until your big day. 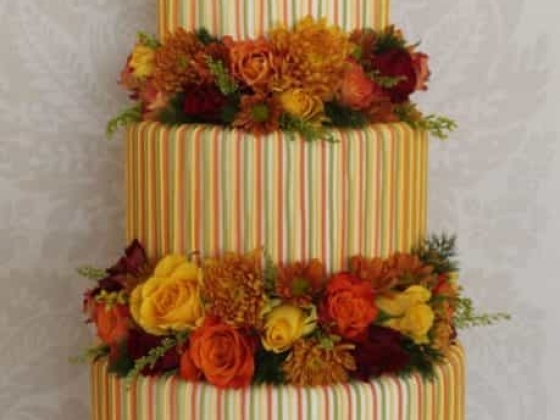 We will liaise with your florist and venue to ensure that all aspects of delivery, set-up and presentation of your cake are taken care of.